With your gift, we can prepare every scholar for success in college and the world beyond. From the outside, our schools look like every other, but there is much more to a school day at Blackstone Valley Prep than you might think. Every morning, nearly 2,000 scholars greet their teachers with handshakes and high ­fives as they head into classrooms named after colleges and universities. Our scholars embark on thoughtfully composed lessons surrounded by teachers who unequivocally believe that all children can achieve and meet high expectations. They move through their day surrounded by an intentionally diverse student body that allows them to connect with peers across lines of difference and engage in important conversations about race and equity. Many employers will match, double, or even triple charitable contributions made by their staff. Please check with your employer to inquire about matching gift programs. BVP’s tax ID is: 27-0617933. We invite you to include BVP in your annual charitable gifts. Each year, thousands of scholars apply to our lottery. 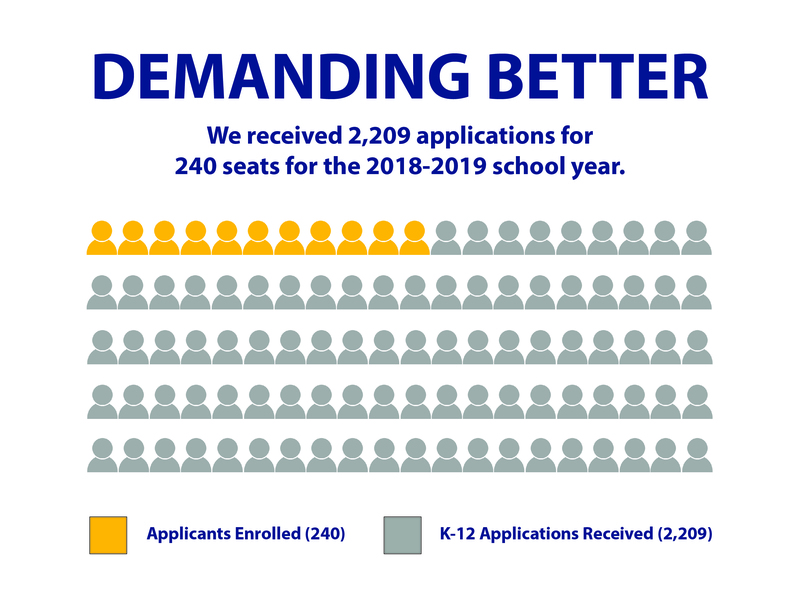 Despite incredible demand for a limited number of seats, high-quality school choice has been challenged by some. Earlier this year, BVP’s local and state funding was cut by almost $1 million dollars. For every scholar, we now receive $526 less funding than a traditional public school. Furthermore, BVP must pay for all of its facilities out of our operating budget whereas traditional public schools do not. Through it all, BVP continues to provide a college prep education. We offer a longer school day and year with twice as much time dedicated to math, reading, and electives. Clubs and athletics begin in fifth grade and we provide additional late busing for scholars to participate in these as well as other after-school activities. Our scholars take field trips to colleges and universities as well as enrichment trips to museums and cultural events throughout New England. Every scholar in the third and fourth grade has the opportunity to learn an instrument. High school scholars experience a Personalized Learning Model which includes a device for each of them. Whether you can give a little or a lot, we would be honored to have your support. Our goal for this year’s Annual Fund is to raise $100,000. We need everyone’s help. Your gift will have a direct impact on the high-quality, high-performing programs BVP families expect. On behalf of the BVP Board of Directors and team, we thank you in advance for supporting our appeal and the future of our nearly 2,000 scholars.